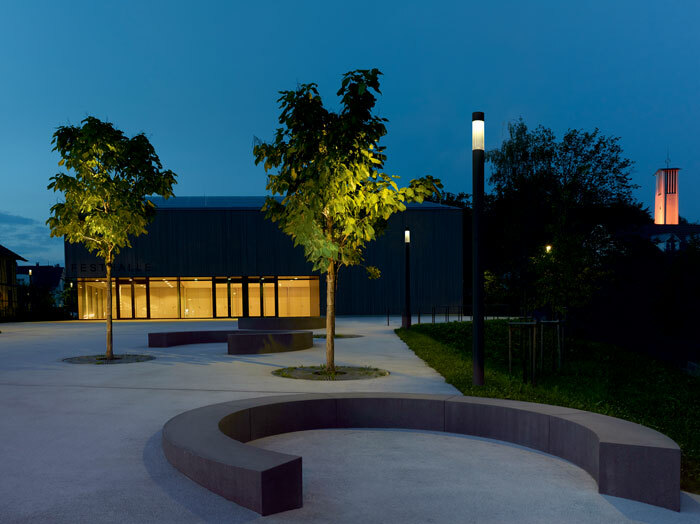 When night falls, outdoor lighting can provide a sense of safety or romantic ambiance, or even change the design of an entire space. These innovative products offer endless applications. 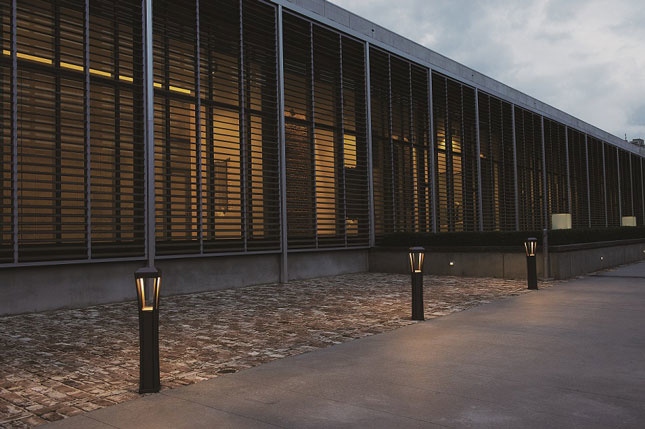 The symmetrical light distribution of this product is ideal for illuminating squares, plazas, or other open areas. Additional single or twin adjustable, high-performance LED floodlights can be used to accentuate facades, trees, or other design elements. The fixtures are made of die-cast and extruded aluminum, available in four finishes. 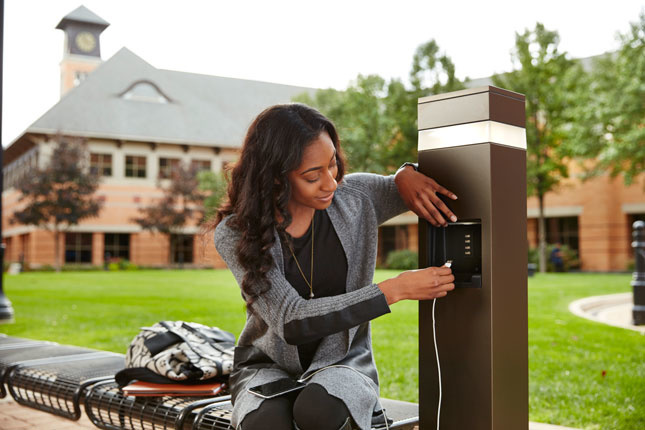 The perfect solution for college and corporate campuses, as well as other highly trafficked public spaces, Wiremold stations include combinations of standard GFCI power outlets and USB outlets, in addition to LED lighting. The stations are available with device storage shelves and come in three standard finishes, with custom options. Part sculpture, part mood lighting, Ipnos is modeled after traditional paper lanterns. A top plate could easily be attached to the ultralight metal box to turn this lamp into a table. 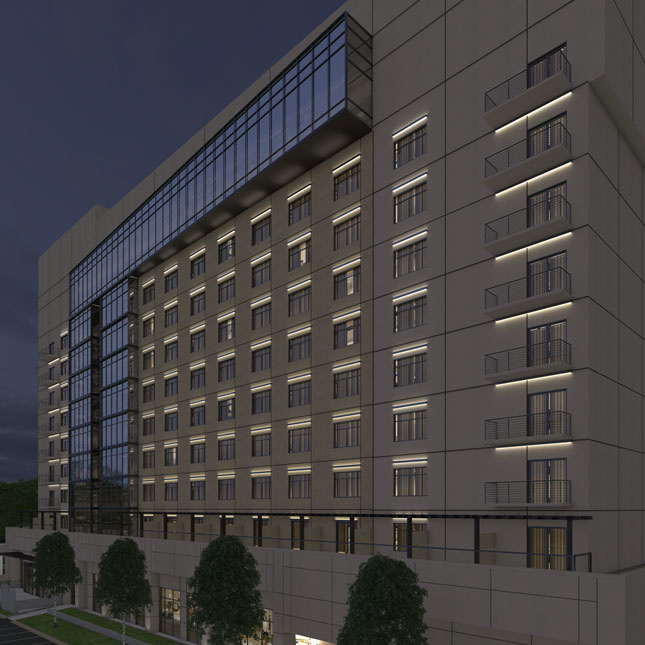 Building off of EDGE Evolution, Pinnacle created EDGE Wet to offer a clean, slim design in an indoor-outdoor luminaire that could withstand the elements. EDGE Wet is available in three- and six-inch apertures in both direct and bi-directional light distributions. 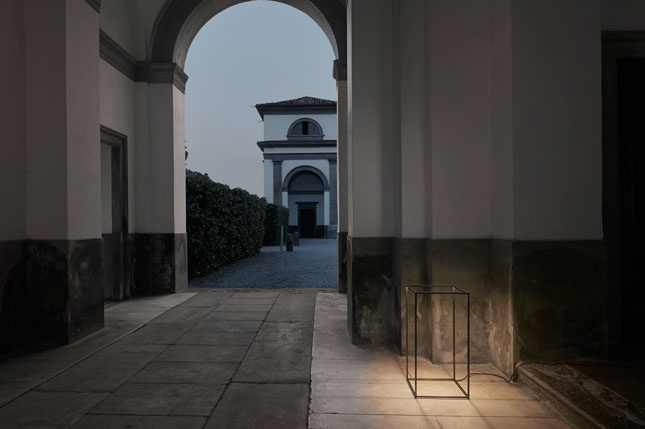 When designer Jacco Maris discovered 500 headlights salvaged from Russian tractors, he was inspired to create his original line of interior floor lamps, which has now been translated into an outdoor version, available in black, silver, and white aluminum. Robert A.M. Stern Architects was inspired by the archetypal gas lamps that illuminated America’s streets and parks in the era before electric lighting—not in an overtly romantic way but rather aiming to reinterpret their purposeful elegance for our own time, according to Daniel Lobitz, a partner at the firm. A separate LED element set with an open metal frame resembles a flame and casts beautiful, even light. The award-winning KicK collection has been expanded to include mini sizes, including new wall-mount and bollard options. 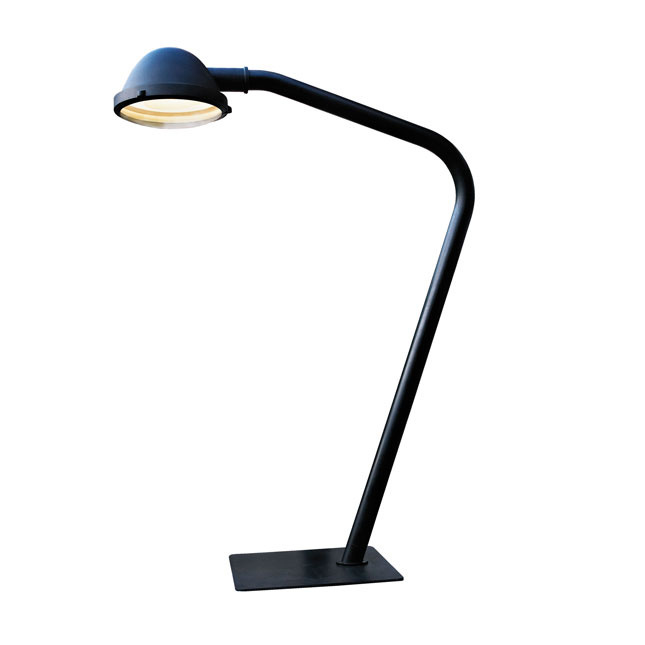 KicK’s unique design and fully shielded optical system make it the first angled luminaire capable of IES distributions without any uplight. 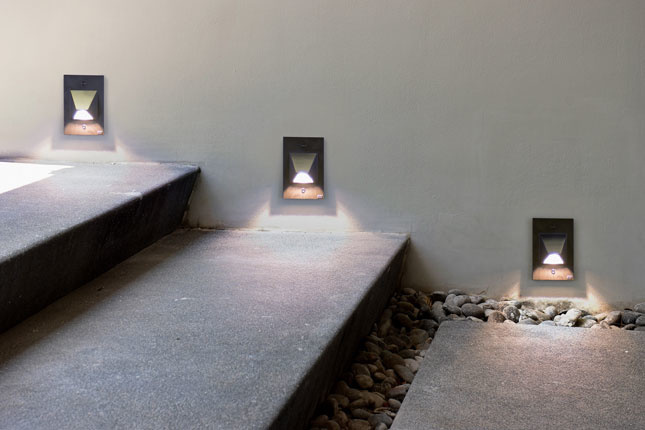 Available in bronze, silver, or white finishes, these step lights are UL listed for wet locations and range in size from 2.5 to 6 inches to accommodate a variety of different spaces. For beachside applications, four of the nine styles have an amber-light option, making them sea turtle friendly.